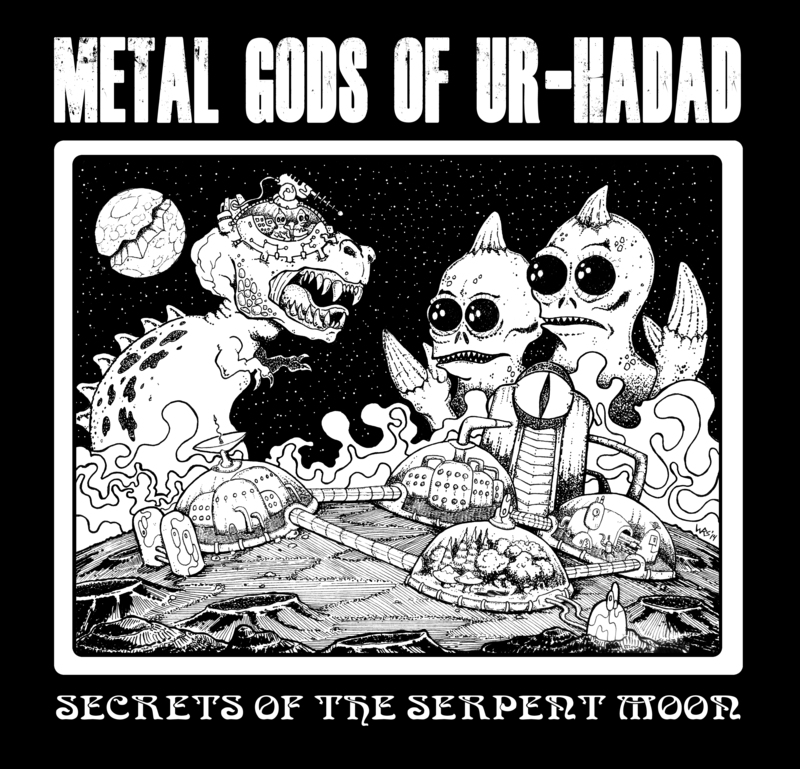 This entry was posted in Art work, Metal Gods of Ur-Hadad, Metal Gods Zine, News! by Wayne. Bookmark the permalink.